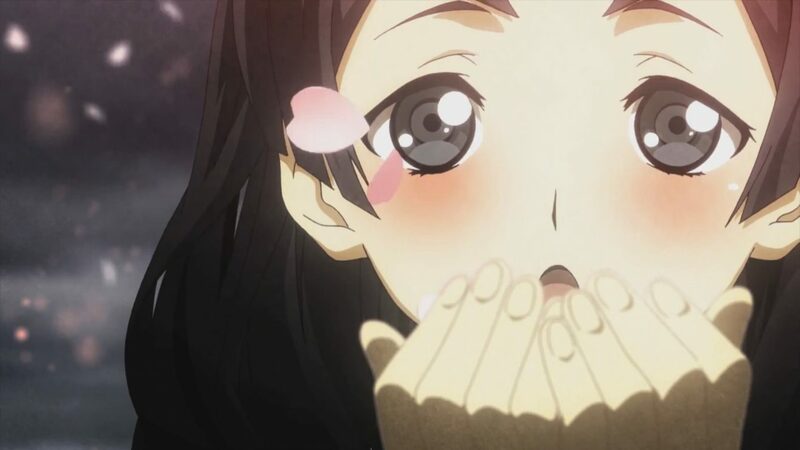 Today Kadokawa Games reached out with a press release, announcing that its strategy JRPG God Wars: Future Past has shipped 100,000 copies worldwide. 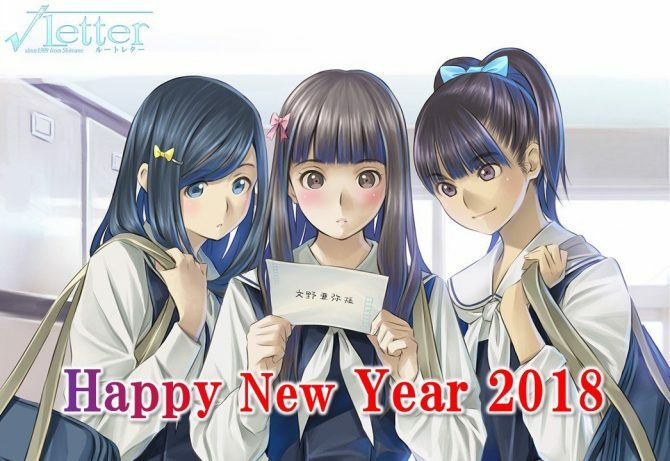 The announcement came after the game’s releases between June 16th and June 22nd, handled by Kadokawa Games directly in Japan, with western launches courtesy of NIS America. God Wars: Future Past is a complex and deep strategy JRPG directed by Kadokawa Games’ own President, Yoshimi Yasuda. Monster design is handled by Takeyasu Sawaki (who worked on Okami and El Shaddai: Ascension of the Metatron), while character design brings the signature of LovePlus Maestro Mino Taro. Our own Azario found it quite enjoyable when he reviewed it, and if you want to see more, you can check out the first character trailer, the second one, and the third. If you’d like to hear about the game from Yasuda-san himself, you can also read our interview. 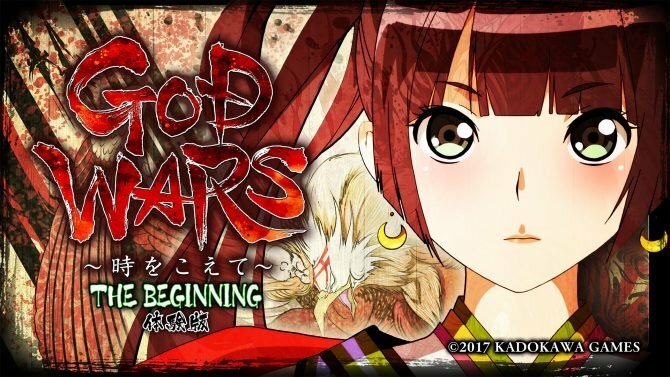 God Wars: Future Past is currently available for PS4 and PS Vita.